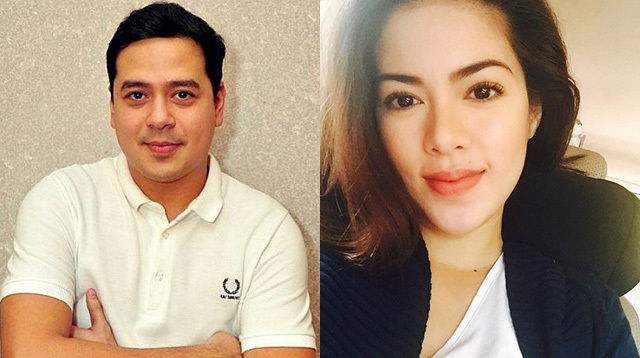 Is Everything Okay Between Shaina Magdayao And John Lloyd Cruz? Headlines, hot news, and conversation starters on August 6, 2015! 3 Aaron Blaise, a former animator at Disney, who worked on The Lion King shared his beautiful tribute for Cecil The Lion. Cecil, a famous Zimbabwean lion, was killed last week by an American hunter. 5 Is a That’s So Raven reboot happening? We’re not sure! But Raven Symone did share this photo of her and former castmates! Tell us the future, Raven. We’d love to know what’s about to happen!